As part of the larger NextCare Urgent Care, this clinic has affiliates with the closest other clinic being in Dallas about 20 miles away and is open today from 8:00am to 8:00pm. 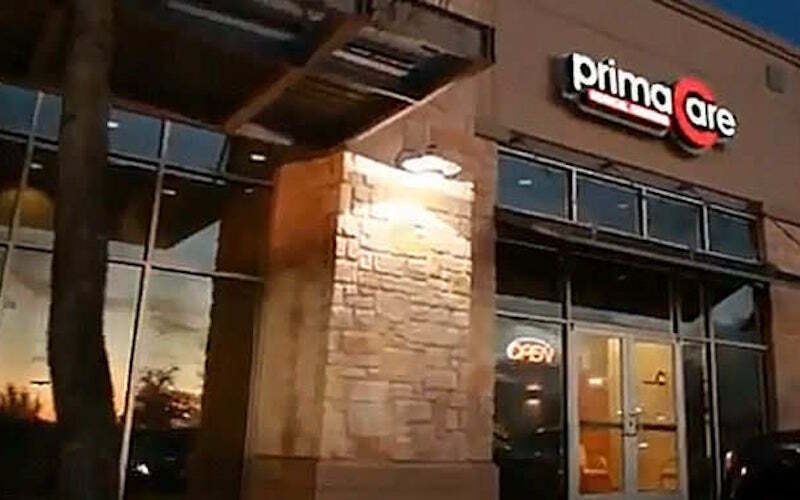 Recognized favorably amongst their patients, PrimaCare Medical Center, Cedar Hill has an average rating of 4.6 stars out of 5 based on 1134 total ratings. In fact, recent patients have frequently used words such as "ambiance" and "timeliness" to describe their experience at the clinic. Certainly not terms you hear about healthcare providers too frequently! Great!!!! Do not hesitate to go. Nice check in from lady at front and other lady was nice too. Doc was friendly and answered questions. Got in and out really fast I went online to check in. Everyone was really friendly. The doctor knew exactly what meds to give me. I receive a shot and I was feeling better when I walked out of the door. Thanks to all the staff for helping us feel better. You are all Greatly appreciated for all your hard work and dedication!!! May God Keep on giving you all wisdom and patience! Start to finish staff was friendly and helpful. First time at a clinic like this. It was convenient pleasant comfortable and fast. Had the flu and was taken care. Thank for quick wonderful experience. I will recommend to family and friends.